Fast-food restaurant KFC is not the only company making every-day items like cups edible. Here are five other weird edible items to check out. In Japan, the "e-tray" series by Japanese firm Marushige Seika K.K features edible tableware, like plates made of prawn crackers and cups made of seaweed. The idea is to reduce wastage by creating environmentally-friendly substitutes for disposable dishes. The plates and bowls come in a variety of oval or rectangular shapes. According to The Japan Times, the edible tableware is sought after by food vendors at outdoor events. 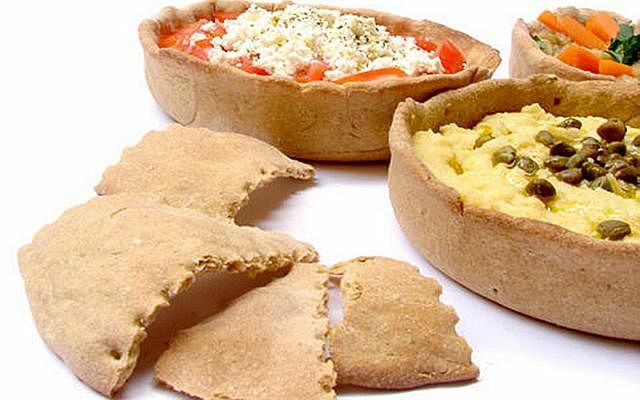 Greek designer Kostantia Manthou came up with a bread-based box that you can later break off into portions that double up as miniature plates. Manthou's kit includes a recipe for bread that will turn out strong enough to serve as a box, a ceramic dish for baking the bread, and a special tool that creates dotted lines in the dough so the bread can easily be divided for each person later. It also includes a tablecloth to wrap around the bread to carry it to a picnic, business magazine Fast Company reported. You know how bottles are smashed on peoples' heads in movies? They're not actually glass, they're often fake bottles made from sugar. And they are completely edible. There are recipes online to show you how to make your own glass bottles, but all you need is a mold, corn syrup, sugar, water and a source of heat. In 2012, website Japan Trend Shop launched an edible iPhone 5 case hand-made from brown rice and salt by "Mariko". 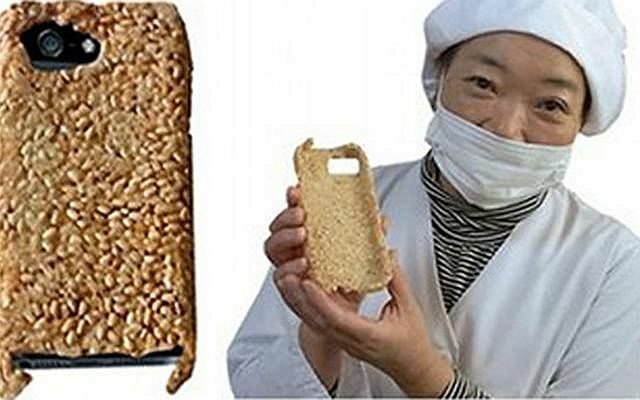 The Senbei Rice Crack iPhone 5 Cover, which is now sold out, merges technology and cuisine - but it has to be taken with a pinch of salt. It is literally made of rice so it would probably break if dropped. But it is useful to have in an emergency when you are desperate for a snack. 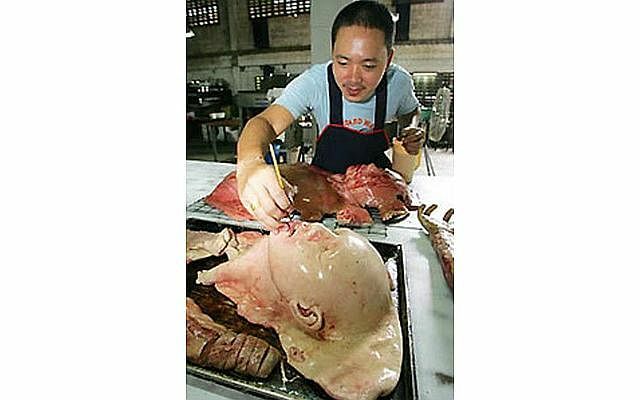 Thai artist and baker Kittiwat Unarrom made the headlines some years back for creating gruesome diesmembered human body parts covered in blood that were frighteningly real. In reality, they were really just baked loaves of bread, brought to life by the artist. Kittiwat is the son of a baker, and has been making such creations since 2006. 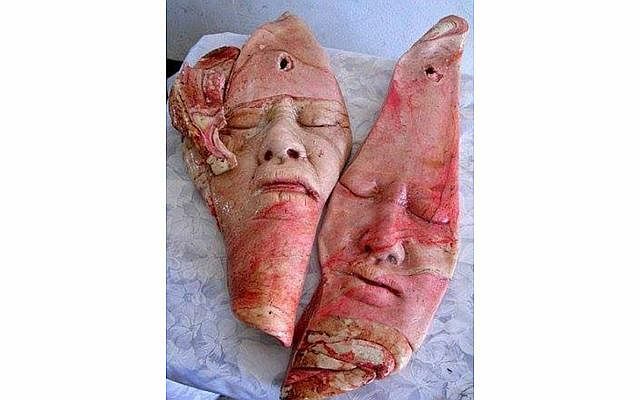 They were last reported in 2012 to be sold at his family's bakery in Thailand, where Kittiwat displays the parts wrapped like food in plastic and hung from meat hooks. Apparently, they taste like regular bread.